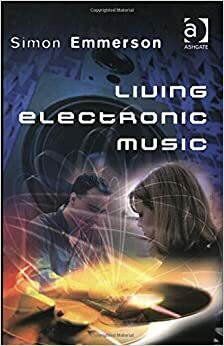 Curtis Roads is an award-winning composer and researcher who teaches electronic music composition at the University of California, Santa Barbara. He co-founded the International Computer Music Association and served as an editor/associate editor of Computer Music Journal for 23 years. 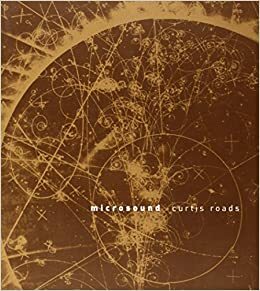 Curtis Roads' book is a kind of prism that reevaluates the field of music composition in the light of the new technologies of the 21st century. He builds a thousand bridges between different approaches to attributes like pitch, rhythm, time scales, and even sonic narratives in order to help us to understand present music practices.